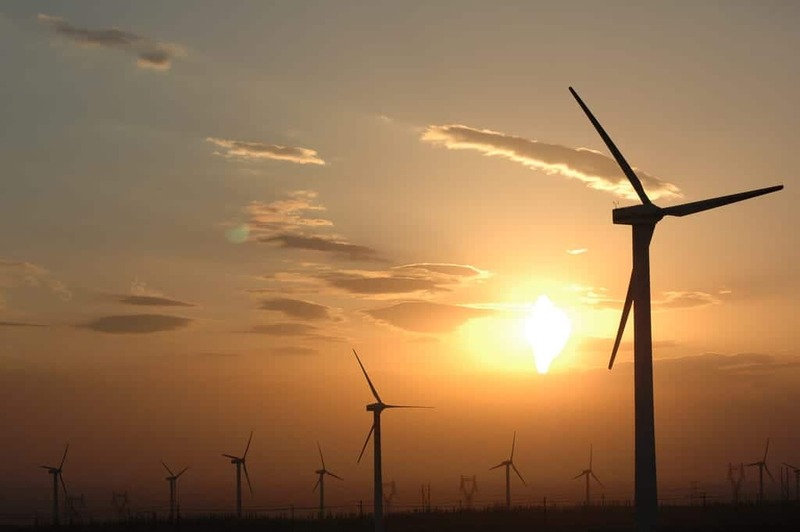 More good renewable news from north of the border as Scotland produced 87 per cent of the electrical energy for its household, using wind power, in October. The data, supplied by WWF Scotland, showed that the power of the wind created almost 40 per cent of Scotland’s entire electricity requirement last month. It is hoped that this positive renewable news will encourage politicians to continue to push for investment in the renewable sector. the news could persuade politicians to push for green energy other than Fracking, that the Tory Government has put back on the agenda. This news was greeted warmly by the Scottish Greens and the SNP and it comes as around 200 countries are meeting in Morocco for climate discussions, which are following on from the landmark deal arranged in Paris last year. Lang Banks, WWF Scotland director, said that the fantastic wind energy was created by increased wind and extended capacity. Banks said: “Output from turbines surged by more than a quarter compared to the same period last year – supplying power equivalent to the electrical needs of over two million homes. As well as helping to power our homes and businesses, wind power is helping Scotland to avoid over a million tonnes of polluting carbon emissions every month. SNP MSP Gillian Martin: “Our renewables sector is vital to jobs across the country, as well as helping us to meet our commitments on climate change – with WWF Scotland suggesting that the Scottish Government’s success in cutting emissions through use of renewables should be an ‘inspiration’ for other countries.